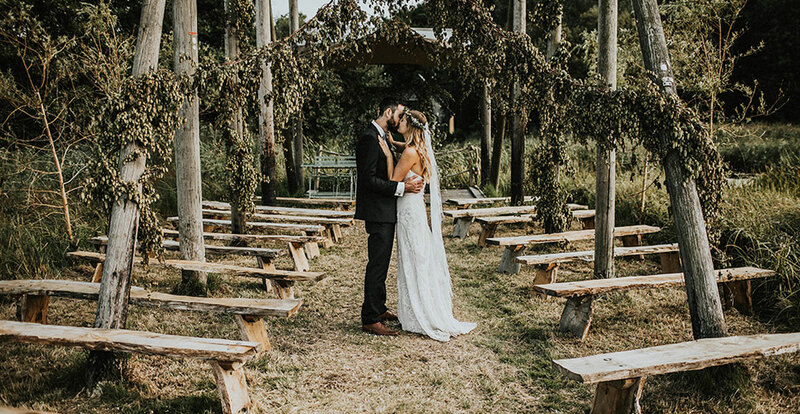 The Woodsman’s Cabin is licenced for Civil Ceremonies and Partnerships. 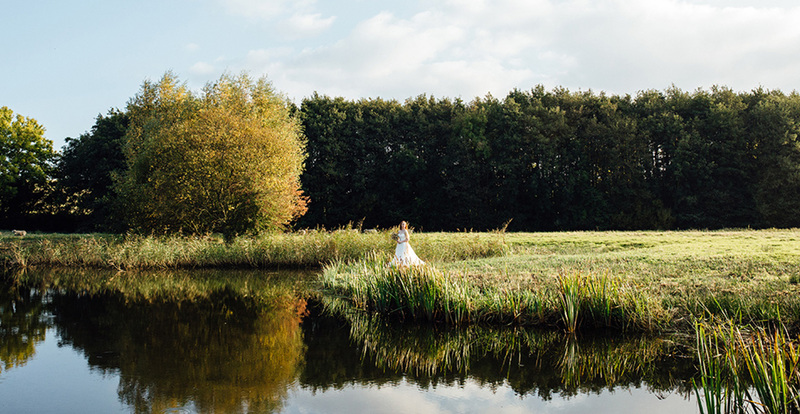 The Woodman’s cabin location can accommodate up to 120 guests, providing wonderful views over the Wilderness. 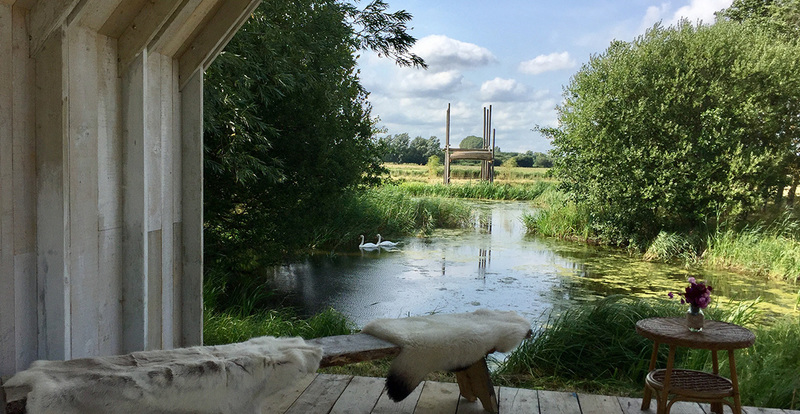 The cabin can be fully enclosed to protect guests from the elements, or opened to take in the incredible surroundings. 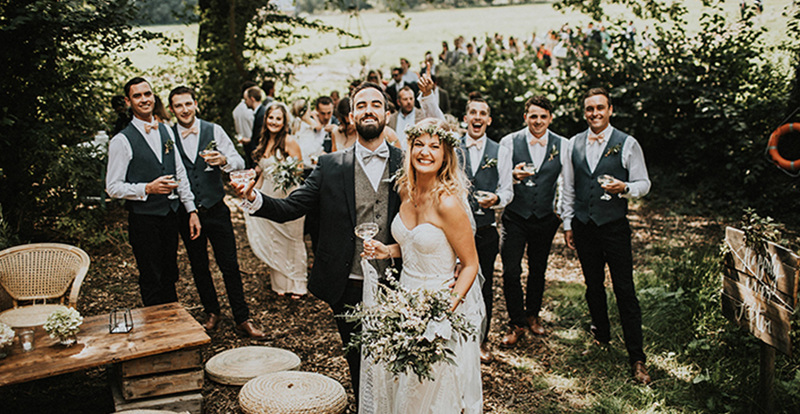 Wilderness Wedding Venue provides the perfect space for a festival style wedding. 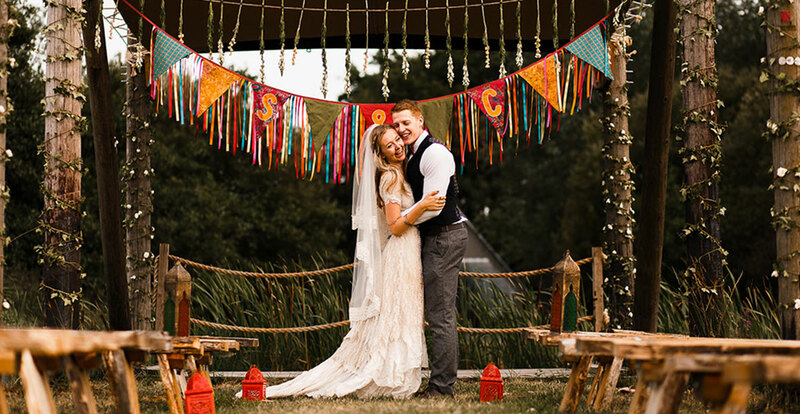 Outdoor civil ceremonies take place under the ‘Boat-Zebo,’ a charming up-turned vintage wooden boat with canopy, on the banks of the beautiful Deerson Lake. 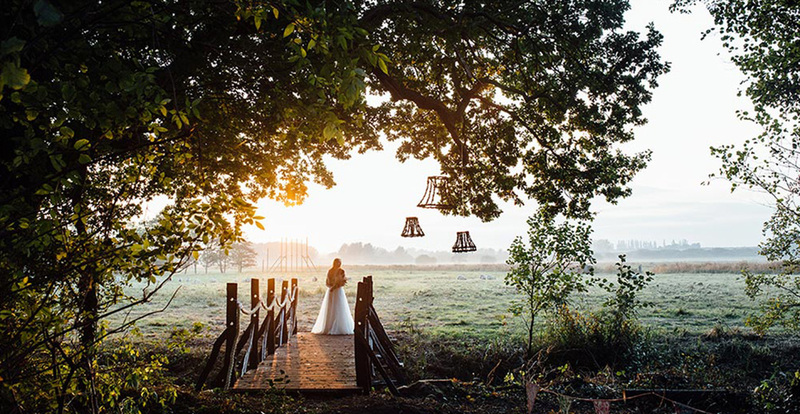 Wilderness Wedding Venue provides the perfect space for a festival style wedding. 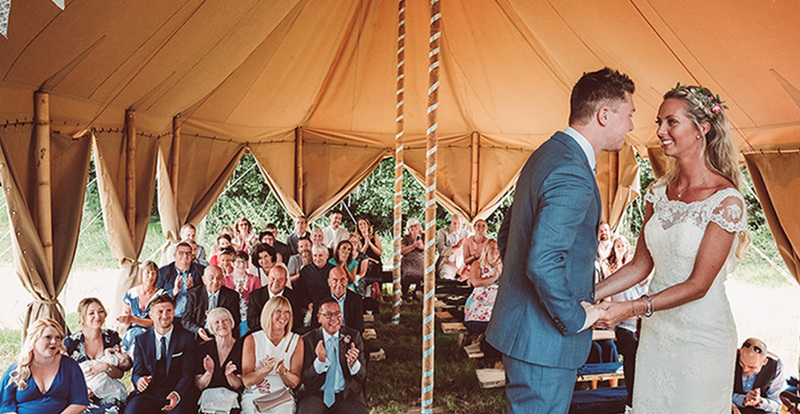 Have a Humanist Ceremony in St Mildred’s Woodland conducted by Celebrant Karina O’Donnell. 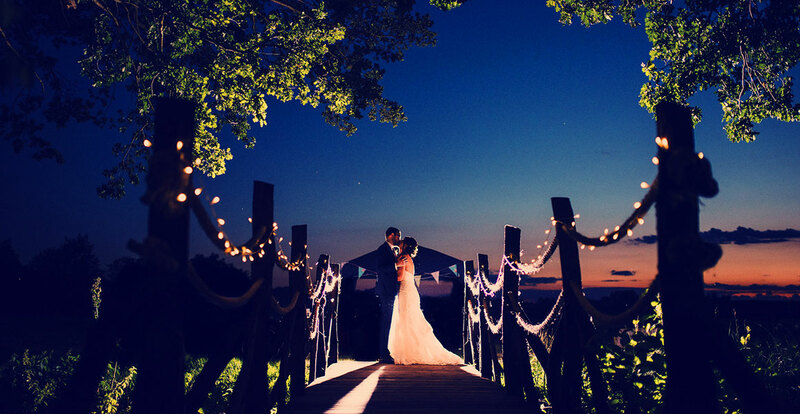 Wilderness Woods has some of the most beautiful sunsets. 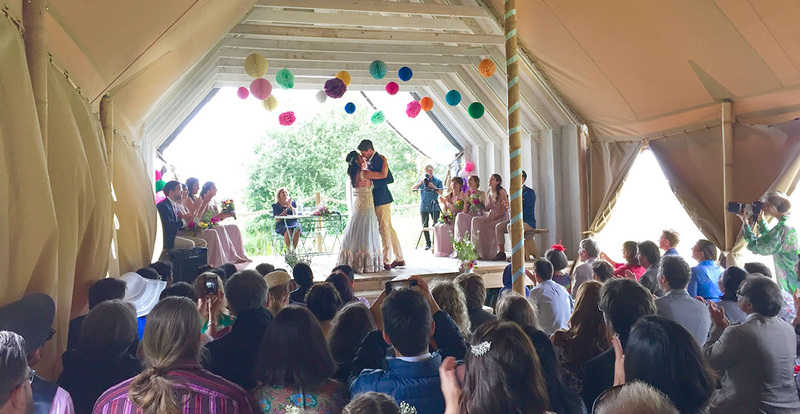 Wilderness Wedding Venue provides the perfect space for a festival style wedding.